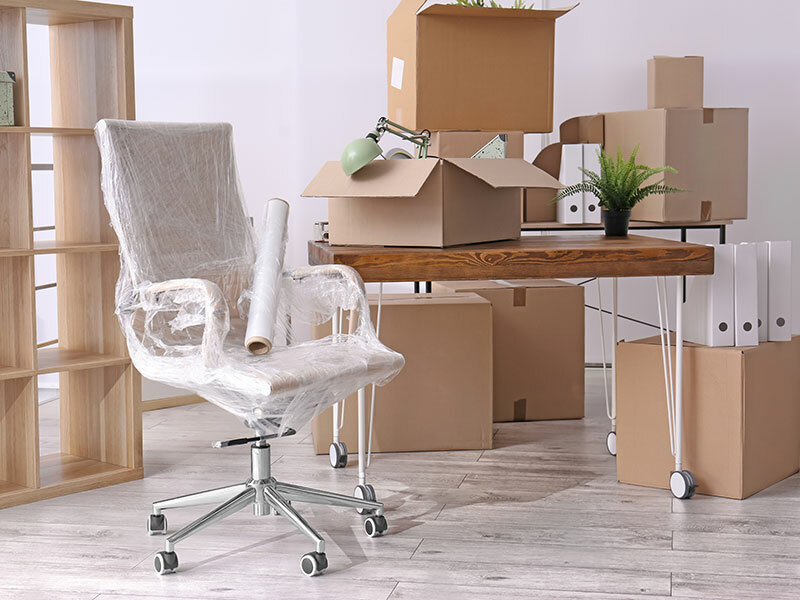 Moving workplace can be a stressful time - planning a successful office move takes time and a lot of careful planning. J-Pak Removals specialise in commercial and office removals. There are the obvious moving employee's desks, IT hardware and software, pcs need to be taken down and backed up. All this takes time and can be complicated many different people are involved at different times.You need to be 100% certain when choosing your commercial relocation partner. It is vital you work with a partner you can trust. 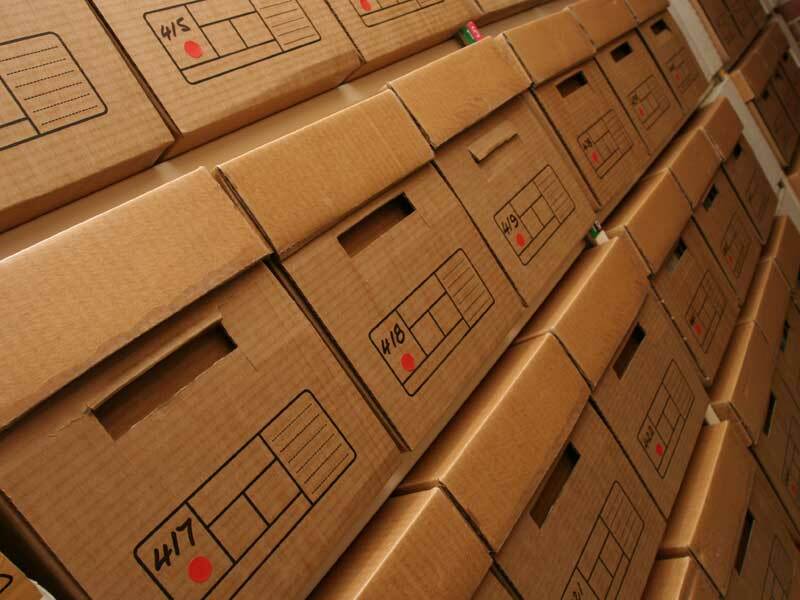 J-Pak are based in Motherwell and are the ideal partner to assist your commercial removal. We will assist in the packing and transport of as many items as you require from one location to another. J-Pak Removals will provide everything in writing to the customer helping you to a smooth and efficient move to your new premises.